Can crystals help my eight-year-old son to calm down? He's always very busy with lots of thoughts in his head, and he is very loud. 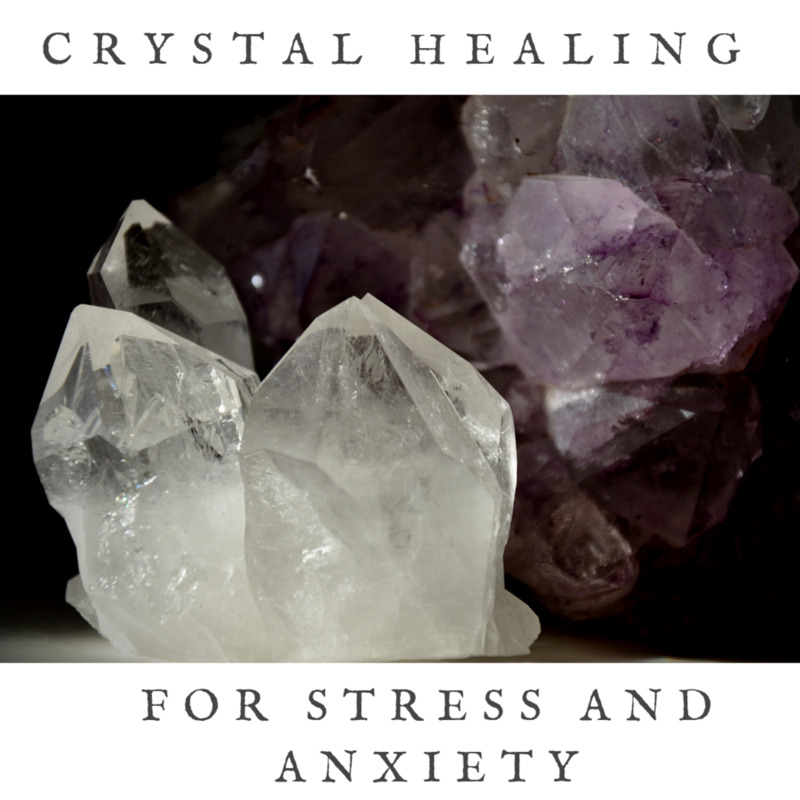 What crystal can you recommend to calm and slow him down? Blue lace agate is a nice calming crystal for children. Sodalite is another crystal that may help your son. It is useful for calming the mind and increasing its ability to take in and process information. Can you recommend a good book about crystals?